International Hair Company NEW line of more affordable hair. 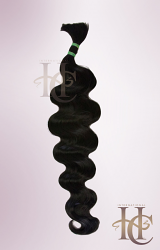 This is our New line of quality Remy hair at a more affordable price. They come in a 3.5 oz pack.